Images vary a lot in many of the sectors in this digital world. There are certain companies who are running by using images only. Images can make a huge development of a company. But it is not about only using images. It is about using perfect and appropriate images. You need to attract your buyers or customers or viewers by a perfect image. So, you need to go for image editing services to reach that level sometime. 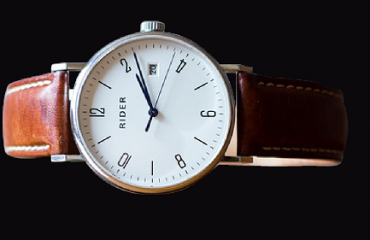 There are many image editing services in image manipulation world. Image retouching is one of them. Now, you can ask, what is retouching? Well, retouching is something which means touching the image again for fix the things up. There might some flaws in the photos for which the photo looks cheap and gaudy and not attractive at all. When you are seeing a portrait photo, you will see all the details of a face very clearly. So, the flaws may found in a portrait photo very easily. The flaws could be pimples, black heads, scattered makeup, yellow tooth and much more. Portrait photo retouching is there to solve this problem and cure the flaws. 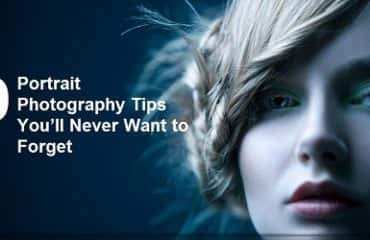 Photoshop tools and techniques are mostly used for doing Photoshop Photo Retouching. So, in this article, I am going to show you to fix 2 things on a face. One is removing pimples from the face and the other one is whitening the yellow tooth. So here I go with the first one. Step 1: At first you have to open the image into Photoshop. 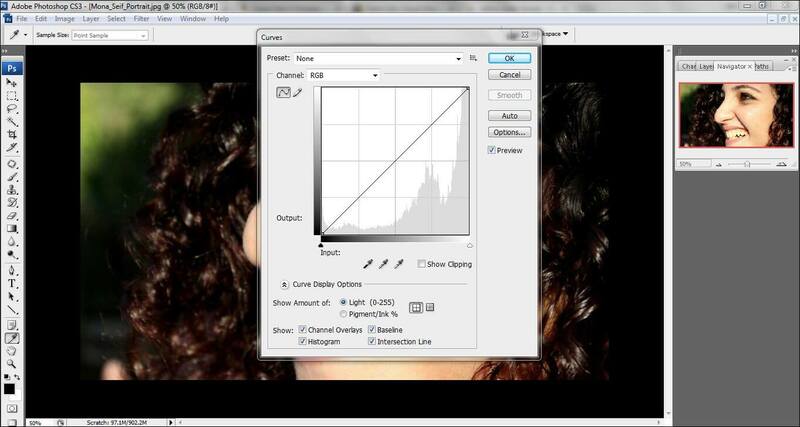 You can simply go to File>Open or you can drag the photo in Photoshop from the window. 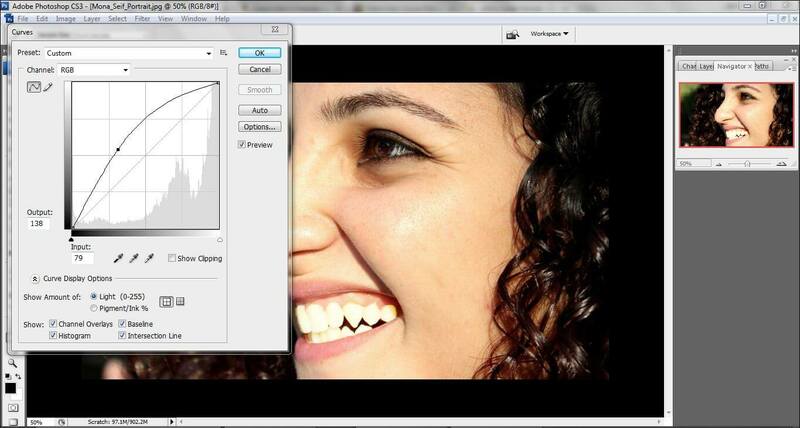 Step 2: There are few major tools for image retouching. 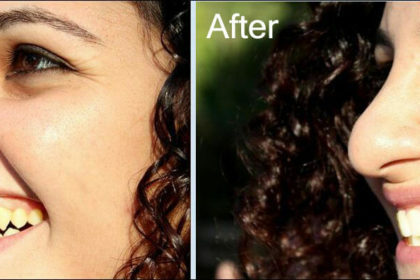 But, to remove a pimple, the best tool is Clone Stamp Tool. Select clone stamp tool from the tool bar from the left. Step 3: After selecting clone stamp tool, you need to zoom in the photo and see where you have to work. Step 4: Now, start working. Press ‘Alter’ clicking on the smoother side of the skin and then release the mouse. Then place the cursor on the pimples and keep dragging until the pimples get removed. Step 5: Once you are done working, you need to save the image. Go to File>Save and press enter. Here is the Final look of the portrait photo. 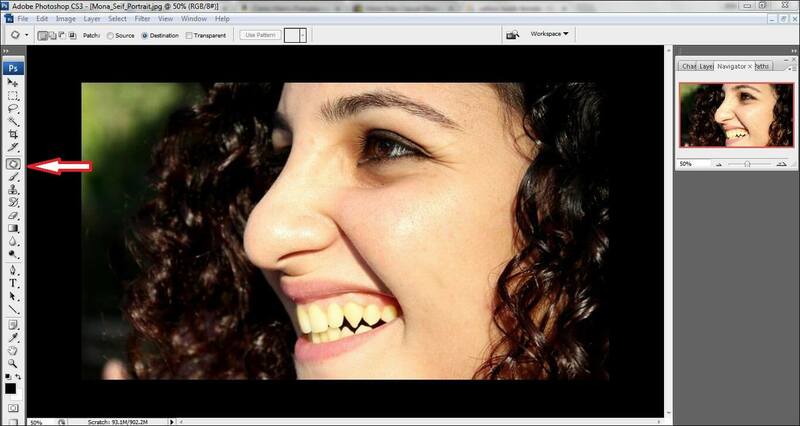 Step 1: Open a portrait image containing Yellow tooth in Photoshop. 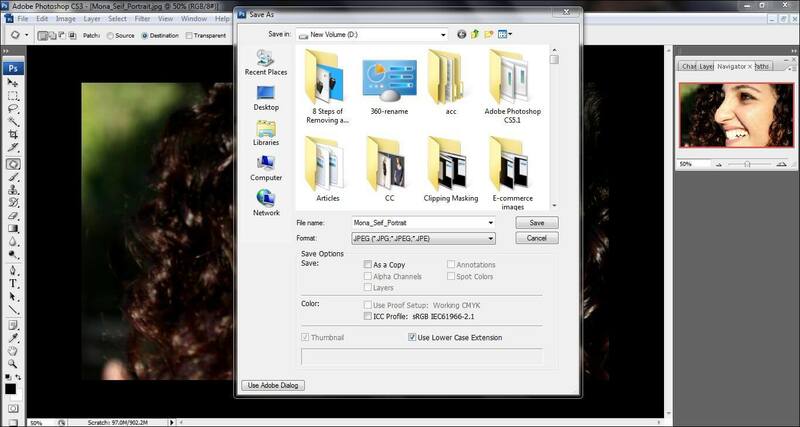 You can drag an image from the window or you can open manually as I mentioned in the “Pimple removing” tutorial. Step 2: Select ‘Patch Tool’ from the tool bar on the left. Step 3: After selecting patch tool, you need to draw a line surrounding the tooth area by patch tool. Step 4: Once you are done with the drawing, the drawn part will be selected automatically. Then go to Image>Adjustment>Curve. Step 5: After clicking on a curve, you will get a curve box. Step 6: Now drag the curve line on the upper side and see that the yellow color is converting into white. Step 7: Click on okay once you get your desired color. Step 8: To save the photo, Go to File>Save and press enter. Here you can see the difference between 2 portrait photographs after Retouching. As you have seen 2 tutorials on retouching, there are many more works which are done by Photoshop photo retouching. There are thousands of companies who are taking this service on a daily basis. Some industries who need this service includes fashion industry, garment industry, jewelry companies, printing industry, e-commerce industry etc. These two Photoshop tutorials are pretty easy. I hope you will get benefitted by these two tutorials of us.